Chances of getting a job as a print finisher are good due to fewer people taking up apprenticeships and increasing demand for specialised print finishing. Pay for print finishers varies depending on experience. Print finishers who have just completed their apprenticeship usually earn up to $40,000 a year. After completing an apprenticeship, and with up to three years' experience, print finishers usually earn $40,000 to $45,000. Senior print finishers with more than five years’ experience can earn $50,000 to $65,000. meet with clients to discuss their requirements. how to bind and emboss books, if doing this by hand. work in workshops, printeries, binderies and publishing houses, where conditions may be noisy. In just a few years, print finisher Daniel Burns went from being the guy who emptied the rubbish bins to one of New Zealand's top printing apprentices. "I started with the Rainbow Print Group as a factory hand after leaving school, but after about a year here, I told my employer I really wanted to do an apprenticeship. They were keen for it, so it was all go." Daniel’s apprenticeship took about three years, and in 2010 he was named the top binding and finishing apprentice of the year. "Going from emptying bins to what I'm doing now is pretty amazing," he says. "Over the years I've grown passionate about printing. You have to have good practical skills, and be able to use a range of machinery, but you also have to be someone who can solve problems quickly, like dealing with machinery breakdowns." Now Daniel wants to pass his passion on to others. 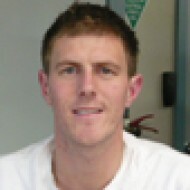 "I really want to develop my skills and knowledge further, and then pass this on to others learning the trade. It's just so satisfying when you see your work going out the door, and you see the finished product out in public." Most people find a job at a printing company as an assistant and then start an apprenticeship. A minimum of three years of secondary education is recommended. Useful subjects include English, maths, processing technologies, and design and visual communication. work involving repair or restoration of items such as pictures or furniture. Job opportunities for print finishers are good, with print finishing the second largest occupation in the print industry. A decline in printing over the last 10 years saw fewer people seeking apprenticeships in the field. However, demand for print finishers to work on packaging and signage, brochures, product labels for consumer goods, and personalised marketing campaigns and books, has risen. As a result, opportunities are good for those wanting to do a print finishing apprenticeship, and demand is strong for qualified print finishers. Print finishers' work has become more specialised because designers and marketers are requesting a growing range of finishing techniques such as embossing, foiling, folding and binding. 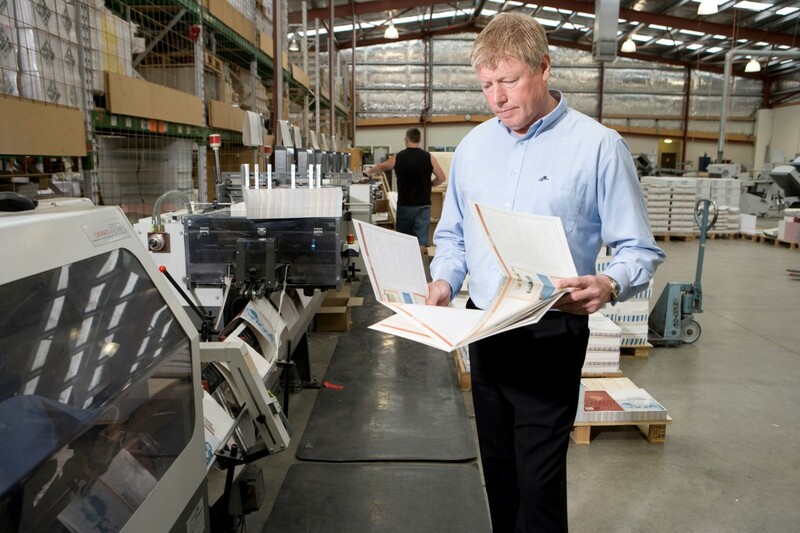 Print finishers may move into supervisory or management positions, or into other related occupations such as printer. They may also specialise in bookbinding. Hand bookbinders usually work on smaller or specialty print runs (between one and 1,500 copies), while machine bookbinders work on larger commercial runs.